This is the 2nd of a 2 part blog about Rescue Remedy and specifically how to use it in Chronic situations (part 2); Acute situations was part 1 published earlier this week. Just a quick recap …. Bach Flower Rescue Remedy is a flower essence that is a combination of five different flower essences: Cherry Plum, Clematis, Impatiens, Rock Rose, and Star of Bethlehem. Use it when there’s a shock, a trauma, an upset-ness - emotional or physical, or anything that causes an imbalance in your horse’s or in your normal demeanor. This is key -> use it as soon you can. 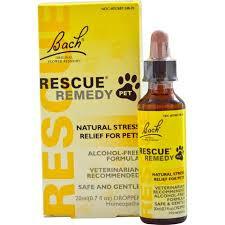 For your horse and pets, use Bach Flower’s Rescue Remedy Pet that is formulated for pets of all kinds. 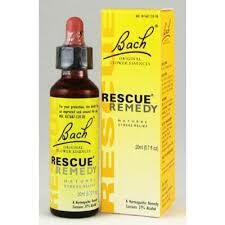 For yourself, use Bach Flower’s Rescue Remedy. You can also use this one for your pets if you’re not able to get the Rescue Remedy Pet right away. Both are readily available at most natural food stores and in some cases in your local grocery store such as Wegmans and Whole Foods. You can order them online as well. It is so effective at supporting both horse and rider getting back to their calm and natural demeanor after a traumatic or upsetting incident. And it’s gentle on everyone’s system! It is very effective for both acute and chronic situations, however in chronic cases, there is a different regiment discussed below. Some horses, like people, recover and acclimate to their new surroundings very quickly. Others take their time to heal; it’s this later group that you could be using Rescue Remedy for the long term like several months. OTTBs: Yay you for adopting an OTTB! They are so very unique in so many ways, as are those of you that rescue them. Some OTTBs will have spent a majority of time stressed, along with a change in ownership and barn, all of those changes indicate that a long term Rescue Remedy regiment would really be helpful in bringing their emotional health back into balance. along with your soothing interaction, gentle and loving hand (& a strong hand when appropriate). Auction and Kill Pen Rescues: Again, yay you for rescuing one or more of these horses. They will have spent some time highly stressed, so again a long term Rescue Remedy regiment, along with everything else you are doing for them, would be so helpful for them. Abused or neglected horses: Again, yay you for rescuing an abused or neglected horse. Besides taking your time, showering them with love when they are ready, and a tremendous amount of patience on your end, add in Rescue Remedy for the long haul to help them settle into their new surroundings more easily. An OTTB that I had the pleasure of working on kept showing me a picture of that kids game with different plastic shapes that are supposed to be put in their corresponding shaped holes. But the image was trying to put a square piece into the round hole. Along with that I kept hearing ‘some of us are wired differently’. I got it – not all thoroughbreds are cut out for racing, not matter who trains them or how they are trained. Those horses in particular will come off the track being more traumatized then some other OTTBs. They will need a longer regiment of Rescue Remedy, along with many other gentle energy rebalancing modalities and calming work, along with a ton of patience. Another OTTB I connected with shared their very high intensity PTSD symptoms: my heart started racing, my jaw shook, my eyes wanted to pop out of my head, my limbs trembled and were ice cold as all the blood seemed to pull into the core of my body, and I was out of breath. In this situation, a long-term regiment of Rescue Remedy would be best, along with some other complimentary healing modalities such as Reiki and massage. And you guessed it – lots and lots of patience, high awareness when around them, and a gold medal for their current owner. During a session with an auction horse, the horse’s history was completely unknown, as is typical in these situations. On the surface and when I was next to that horse, it felt to me as if they had pulled their essence so far inwards that they weren’t even there – I couldn’t get any sense of their personality no matter how long I offered them Reiki. Later during a long distance session with this same horse, as I was connecting with them, their previous owner joined in the session and shed some valuable clarity on the horse’s history. They let me know that they had died very suddenly. To match up with this, the horse kept showing me the owner was there then there was a break and they were gone – and it completely baffled the horse. Due to the family’s intense grief and no one in the family being interested in riding or keeping the horse, the horse ended up in the auction. Image the devastation, grief and utter confusion that horse was going through; it’s no wonder that when I touched them, it felt like their essence was nearly non-existent. Rescue Remedy to the rescue in this case, along with a very understanding and compassion new owner dedicated to that horse’s well being, are doing wonders. As a side note, that previous owner shared that they really did love and appreciate the horse but didn’t always show it, something they wished they had done more of at the end of each ride. Another horse had been shipped to a different, and up until that time, trusted trainer that was several travel days away. Upon finally being able to visit, the owner realized that the horse was under tremendous stress to the extent that it was altering her personality. Normally a strong independent horse, she was extremely nervous, jumped at the slightest noise, and had lost a noticeable amount of weight. Upon a very quick return to her home barn and on a Rescue Remedy regiment, the horse returned to her normal strong opinionated self pretty quickly. I believe that even the owner took some Rescue Remedy themselves to help them process the guilt as they had no idea what had been happening to their beloved horse. Basically, it’s offering the Rescue Remedy consistently several times daily to start, over a long period of time. Please note that weaning them off slowly is a very important part of this. To start, offer it two to three times a day (or as often as you are able to based on your schedule) for several weeks or maybe even months. If their situation was very traumatic or they’re having a hard time adjusting, the key is to get the Rescue Remedy into their system consistently over a longer period of time and then to gradually wean them off of it. This gradual weaning off is very important so as not to shock their system, which has gotten used to this additional support. * Please note this is my regiment protocol. Others that use Rescue Remedy may come up with their own protocol that works best for them. Inside the Rescue Remedy bottle is a glass dropper which when full, holds no more than 4-5 drops of the remedy. Ideally, it is best to squirt a dropper full of Rescue Remedy directly into the inside of the horse’s lower lip or directly into their mouth, and not mix it with food or water. BUT!! Anytime you are dealing with such a large animal, and especially if they have been abused or are suffering PTSD, your safety is paramount. I strongly advise that you use safer ways for both of you to get the Rescue Remedy into their system. To do this, simply add 1 to 2 squirt fulls to their water pail or even a squirt full on top of their daily grain. Make sure that every time you change the water, add a couple more squirts of Rescue Remedy. Eventually, you’ll be able to squirt some on their favorite treat. And finally, you’ll be able to squirt some directly on to the inside of their lower lip or mouth. To wean them off the Rescue Remedy, start tapering down the number of times and the amount you are giving them gradually, say over 1-2 weeks until they are only getting 2-3 drops once daily. Then offer it every other day for 1 week or two, then twice weekly for a couple of weeks. Be aware of changes as you are weaning them off. If their anxious high stress behavior returns as you are tapering it down, simply go back to offering it daily for several more weeks or longer. Some horses will need a longer regiment such as several months. Don’t worry about how long you use it for as it won’t hurt them at all. When to NOT to use Rescue Remedy with your horse … Heads UP Show Riders! I recognize that it is very doubtful that you would be taking a recovering traumatized horse to any kind of show but it is important for you to be aware that Rescue Remedy, if used within 10 days of a compliant show, could cause a positive drug test. There are 38 Bach Flower Essences that support you and your horse move through many different emotionally rooted situations. There could be a combination of flower essences appropriate to consider in addition to the Rescue Remedy based on each circumstance. Each flower essence does have its own uniqueness and effectiveness which is rather extensive. 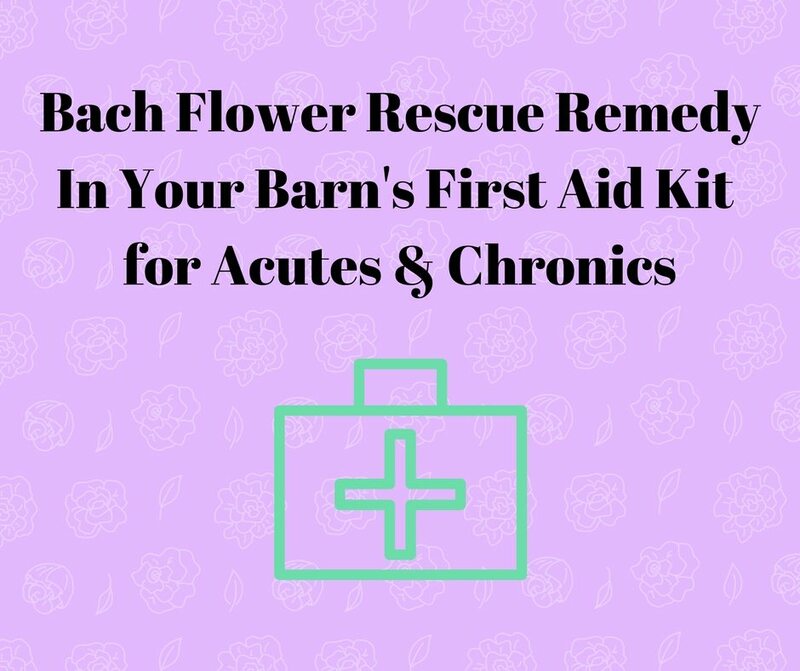 In this blog though, I only wanted to discuss Bach Flower Rescue Remedy as it’s a great ‘catch all’ for sudden traumatic situations, and it’s readily available. Please share your experiences with Bach Flower Rescue Remedy for both you and your horse. I would love to hear! You’ll also be helping other riders and horse owner’s know why it’s so beneficial to have in their First Aid Barn Kit. 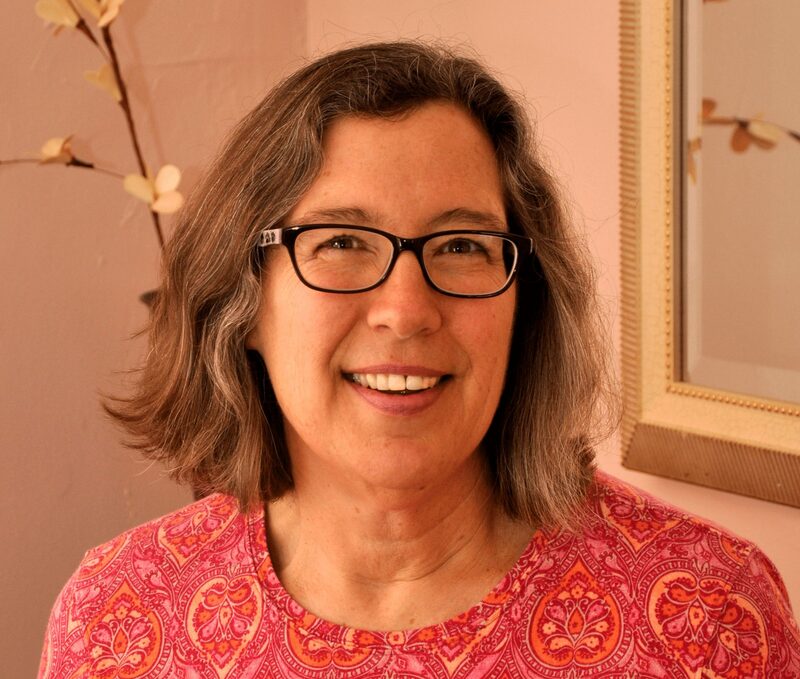 Hi Tracey, Thanks for your very informative article about the benefits of Rescue Remedy. I had forgotten about it and never thought of it for use with horses, but, of course it would work for them! Haven’t tried it with them yet, but I certainly will! The timing of the article couldn’t be better as I have brought a second dog into the house and Sparkle has had some adjustment issues. Because of your reminder, I purchased some yesterday and there was an immediate positive effect. I have never used it before and now I see why so many swear by it! Thanks for all you do and hope all is well – Happy 2018! I am so thrilled that you saw an immediate positive effect Jane! And I’m delighted that this blog brought Rescue Remedy into your helpful tools to have for all of your animals. I am honored to continue with my work – thank you for the acknowledgement, I am most grateful. Wishing you all the best for 2018 as well!